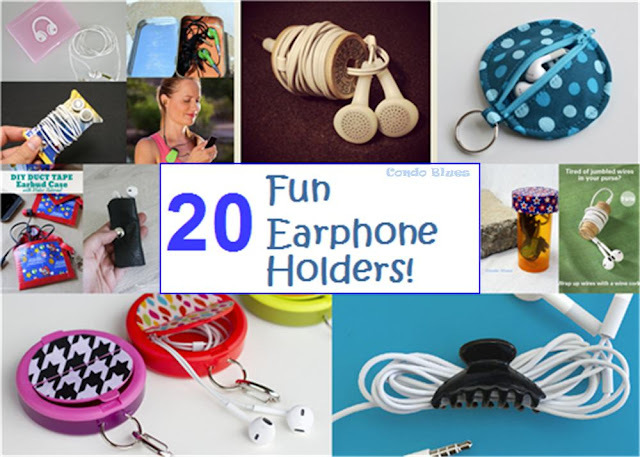 These earphone case ideas make great gifts too! My earphone cases are long gone. I need replacements. 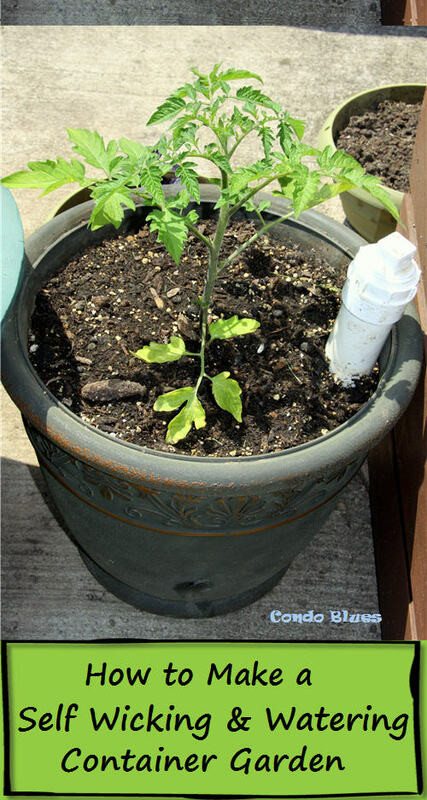 Yes, replacements. I have several pairs of earphones and my plan is to keep them in cases strategically around the house, my purse, and gym bag so will always have access to music and not bother my neighbors. That means I need several cute earbud cases. Here are some of my favorites. 3. How To: Make an Earbud Holder from a Credit Card – Man Made Old gift cards will work too! 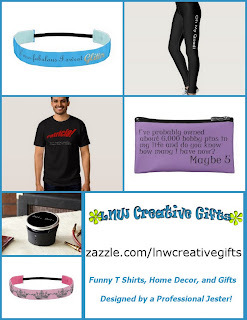 Disclosure: This post contains affiliate links because sometimes I have to get real with myself and buy the thing I've been putting off making. 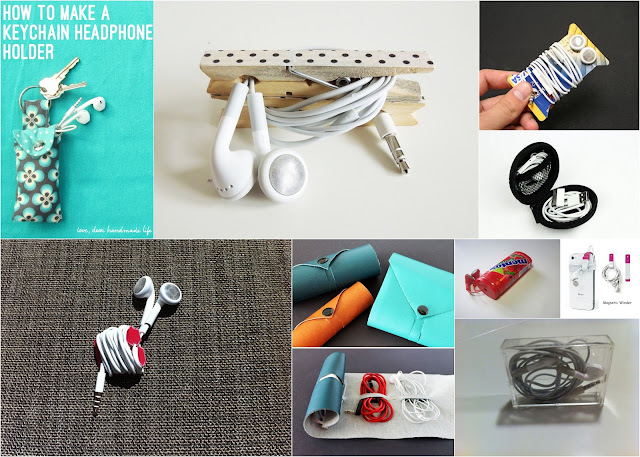 If you'd rather buy than DIY, check out the ear bud and head phone cases and holders below!